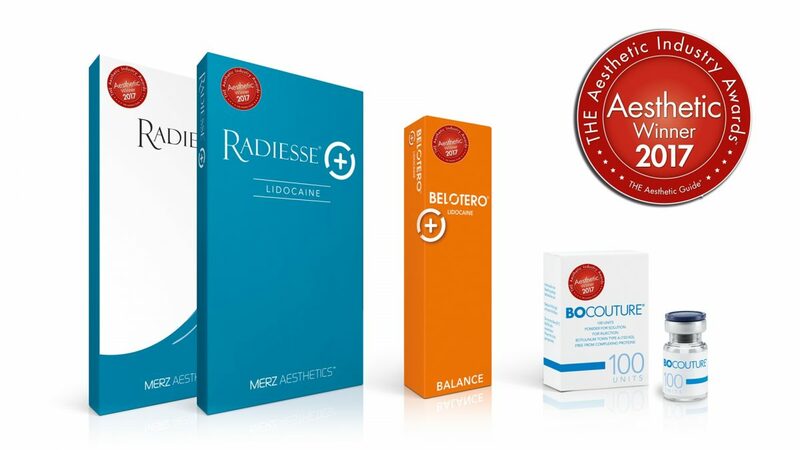 Merz won the “Best Injectables” award for BOCOUTURE, RADIESSE and BELOTERO by the Aesthetic Guide. The award was announced in the Spring issue that was distributed at AMWC in Monaco. Here is a link to see the winners feature. This magazine has a 25,000+ distribution, so this should generate some interest from your customers.